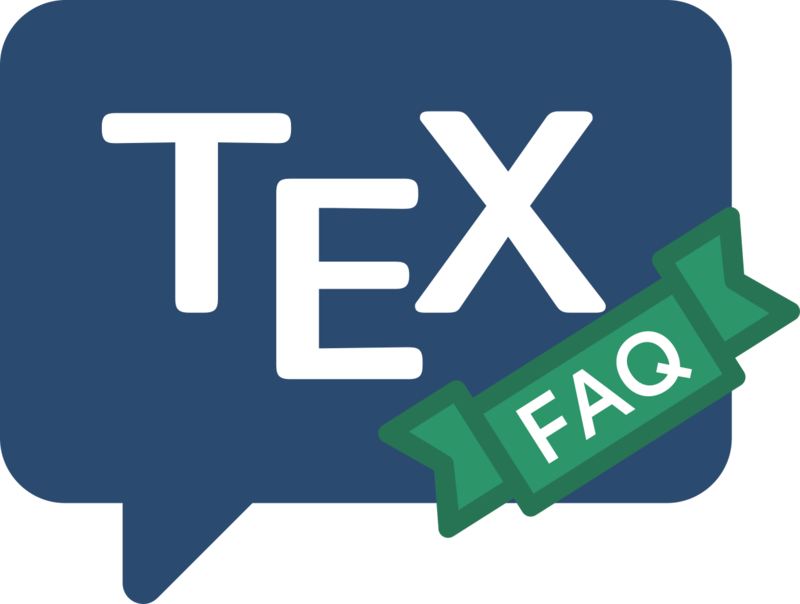 Publishers of journals have a wide range of requirements for the presentation of papers, and while many publishers do accept electronic submissions in (La)TeX, they don’t often submit recommended macros to public archives. Nevertheless, there are considerable numbers of macros of one sort or another available on CTAN; searching for your journal name in the CTAN catalogue — see searching CTAN) — may well turn up what you’re seeking. Failing that, you may be well advised to contact the prospective publisher of your paper; many publishers have macros on their own web sites, or otherwise available only upon application. Some publishers rekey anything sent them anyway, so that it doesn’t really matter what macros you use. Others merely encourage you to use as few extensions of a standard package as possible, so that they will find it easy to transform your paper to their own internal form.